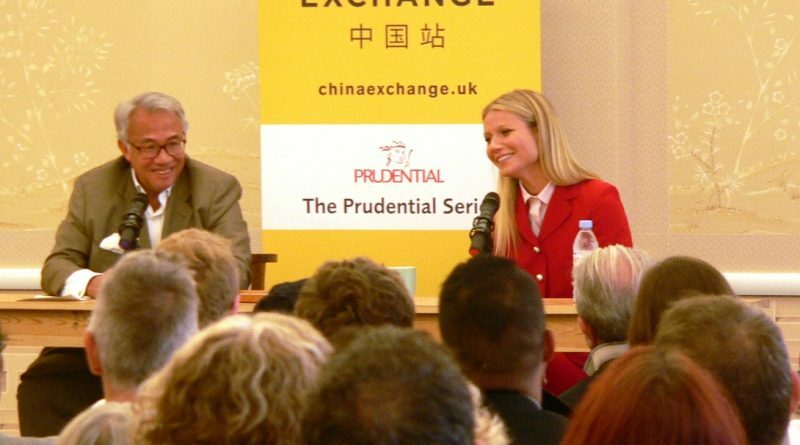 Actress Gwyneth Paltrow charmed the China Exchange crowd with a witty and wide-ranging conversation on philanthropy, film, feminism and of course her newest project – Goop. 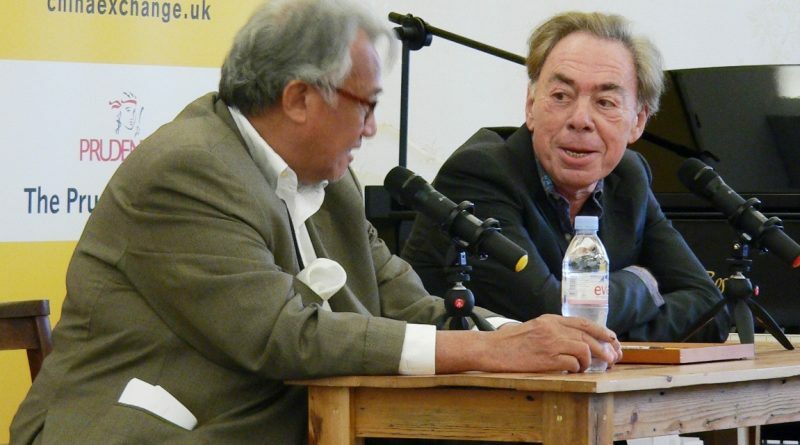 Legendary musical composer Andrew Lloyd Webber spoke on his passion for Victorian art and his lengthy list of musical masterpieces from Cats to Evita to Phantom of the Opera. 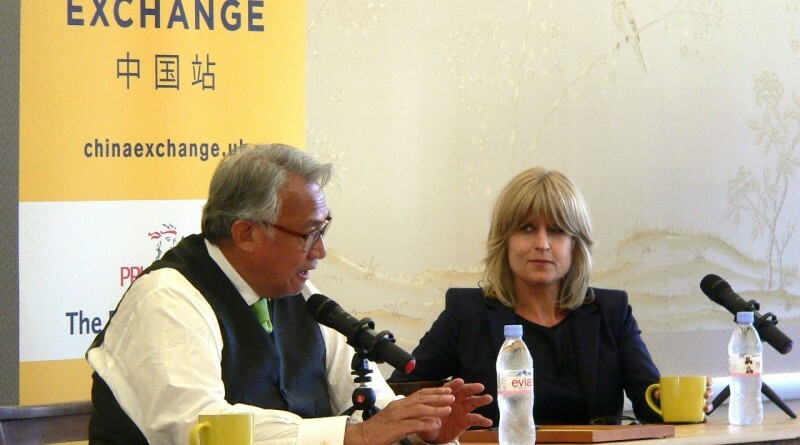 Columnist, editor and author Rachel Johnson discussed the EU Referendum, writing, the influence of editors; being at ease in male dominated environments and more during her 60 minutes at China Exchange. 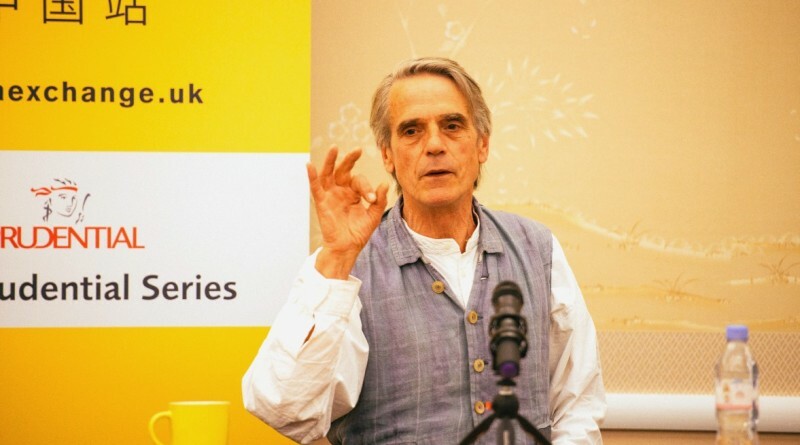 Actor Jeremy Irons discussed his impressive resume of films including Batman vs Superman and The Man Who Knew Infinity and the differences between making a commercial blockbuster and a smaller, more sensitive piece. 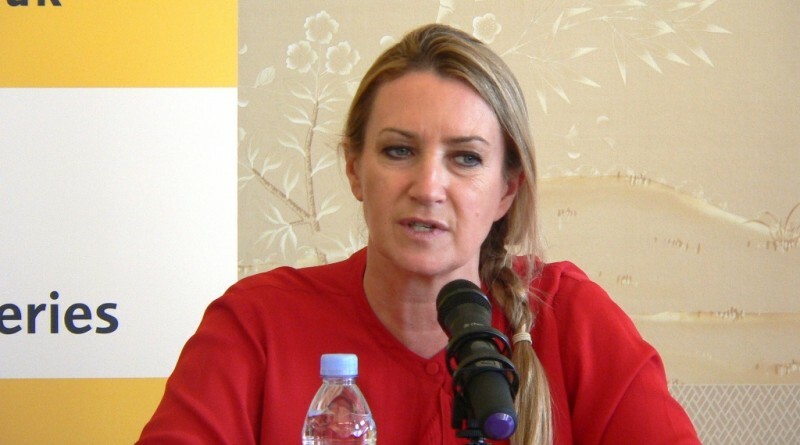 Celebrated designer, Anya Hindmarch spoke of design as a process of love; irreverent fashion; the need to remain authentic and focused; the development of her logo; and her bag pet peeves. 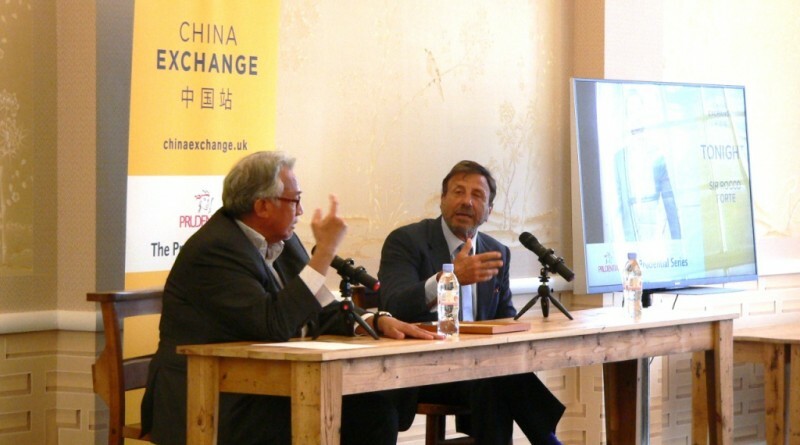 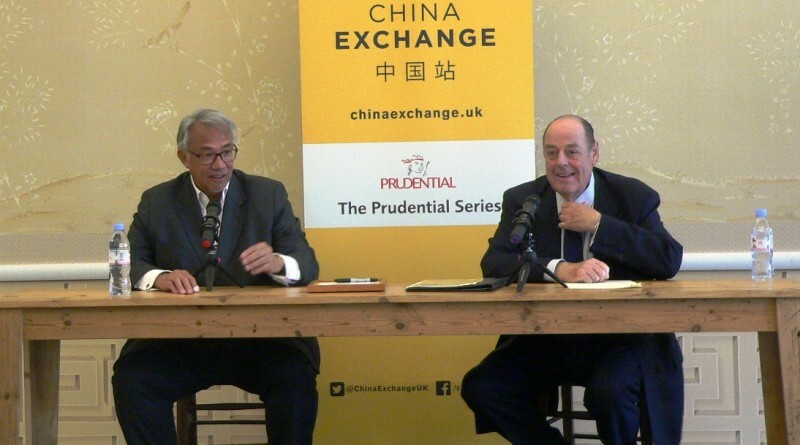 Sir Nicholas Soames MP gave the China Exchange a lively and thought provoking 60 minutes. 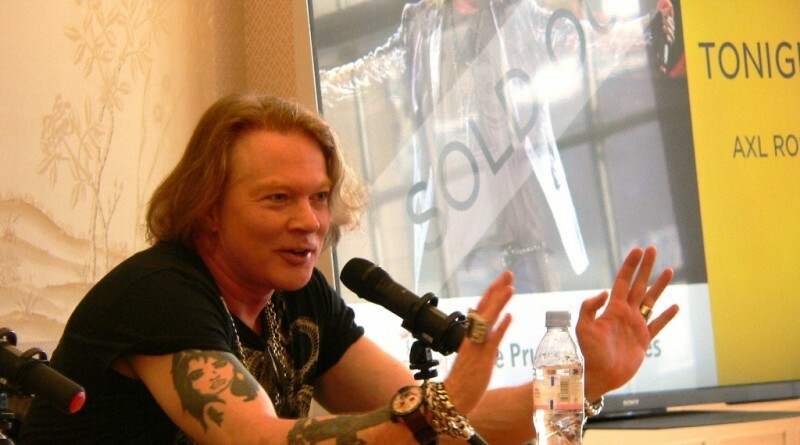 In a rare public appearance Guns n’ Roses frontman and guest AC/DC vocalist, Axl Rose spoke of the work he had done in developing his vocal gymnastics, aiming for a cleaner sound on Chinese Democracy and the complexity of singing Brian Johnson’s Back in Black. 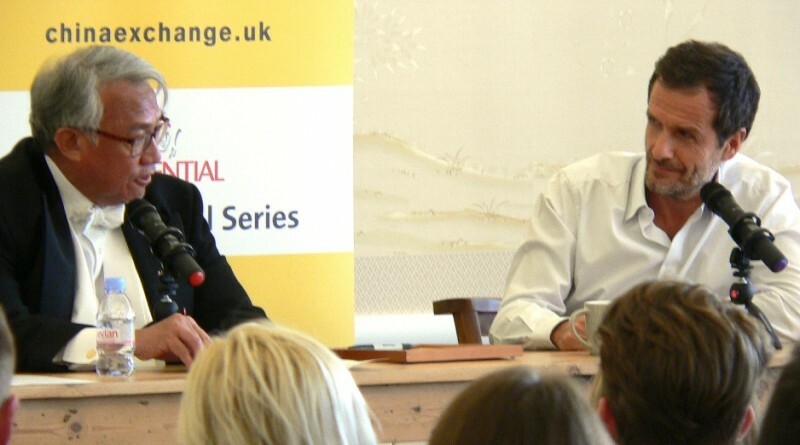 Film Producer David Heyman delighted with tales of how he fell in love with the Harry Potter books and secured the rights for the films before they were published, and how he discovered Harry Potter himself, Daniel Radcliffe. 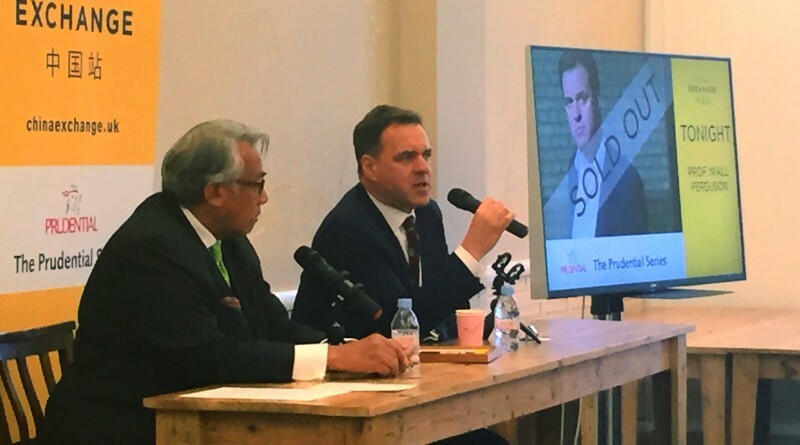 Professor Niall Ferguson covered his “killer Apps” from his book, Civilisation, that sought to explain why after 1600 did the West become so much richer, healthier and more powerful than everywhere else.